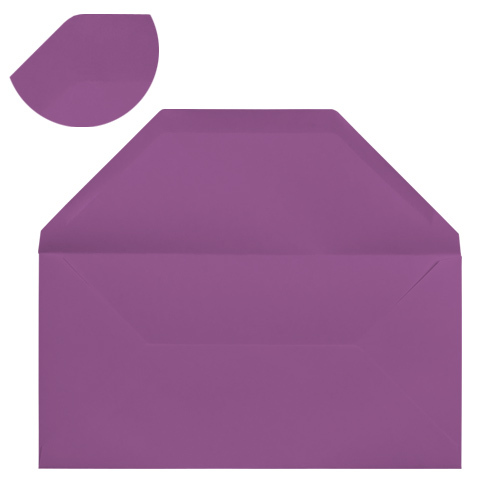 This high quality DL purple 100 gsm gummed diamond flap greeting card envelope is made from the highest quality paper. 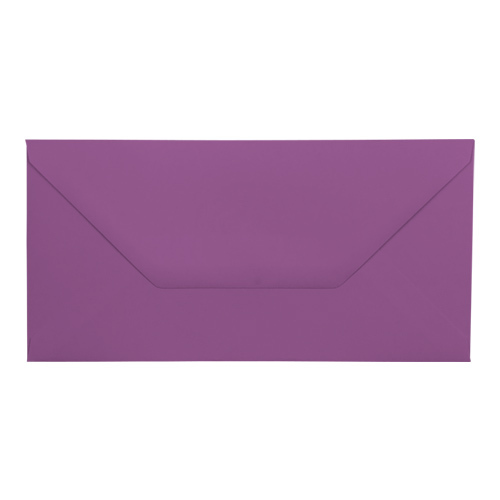 These purple DL envelopes are a UK manufactured product and have a real feel of quality that will add an amazing finish to any project. Good quality and came very quickly. 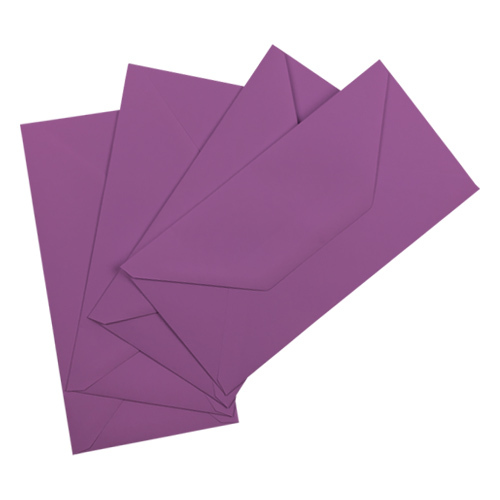 Used them for wedding envelopes.